United Sign: What's In a Sign? I was scrolling down my news feed the other day, and I stumbled across this sign for Uncle John’s Pancake House in Toledo Ohio. It got me thinking a little about signs and everything they say about you, your business and the connection between the two. In the case of Uncle Johns Pancake House, they have been serving Toledo since 1963. Their menu is diverse, their décor is comforting and original and from what my friend who posted about Uncle John’s Pancake House said in his post, the food is delicious. Great care has gone in to that old neon sign you see above making sure that the restaurant stands out as an original in a world of clones. Not that a solid branding message isn’t important, but does anything truly reflect the uniqueness of your business better than what is probably someone’s first impression, or in the case of the Toledo locals, does anything say, “We’re the tradition” better? We live in a world of constant bombardment of images, messaging, cookie cutters, branding, perceptual studies, market testing, standards, and identity. Don’t let your identity take away from what your business really is. It’s an extension of you. It’s your brand, it’s your style and it’s YOUR personality coming through. Are you sure you want to leave that up to an open/closed sign you pick up at the office supply store? Can you see the value in the long term investment of making sure you stand out? Can we help you build your brand and your image? 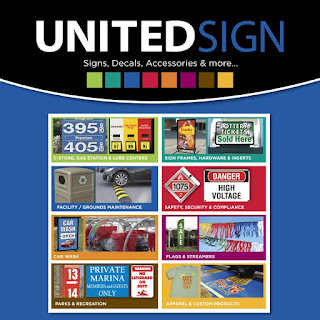 Can we help reflect your business as part of you with a custom sign? Could you please pass the syrup? 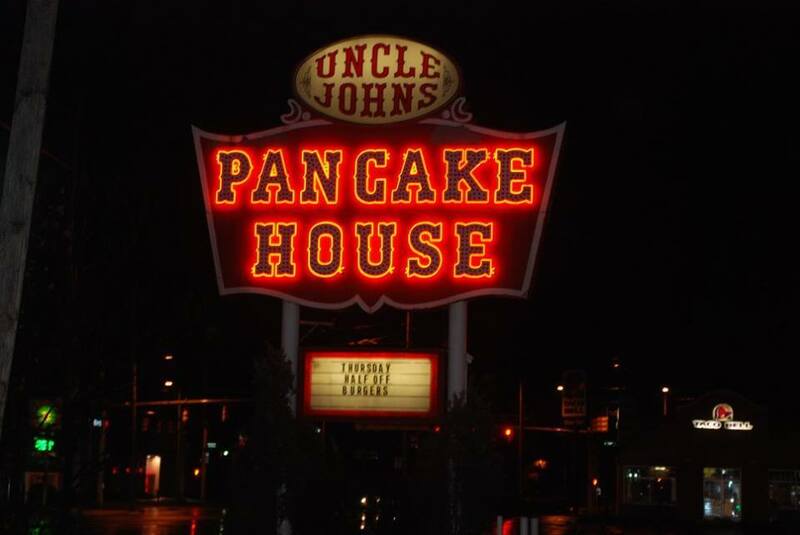 If ever you are in the Toledo area, stop in and see the good folks at Uncle Johns Pancake House! Tell them you like the sign!